Furnace Filters: How Often Should Minnesotans Check & Change? For Minnesota residents, the furnace filter is a silent guardian preventing the irritable particles present in the indoor air in which we live from penetrating the indoor air in which we breathe. Over time, this guardian can become clogged after holding back the dirt, dust, mold spores, pet dander, bacteria, virus-carrying particles, soot, and other allergens present in the air. This build-up compromises the filter’s ability to protect the air you breathe, and can result in everything from decreased furnace efficiency to increased energy costs. While proper maintenance of a furnace filter is one of the most important ways to ensure the air quality inside your home, it is also – fortunately – one of the easiest. Regular maintenance of a furnace filter seldom goes much further than visual inspection and adherence to a timeline. For energy-efficient furnaces that are built with filters designed to pull smaller electrostatically particles from the air, the most effective maintenance method is to visually inspect your filter each month. During this inspection, give the filter a once over for any clogs, discoloration, or debris. 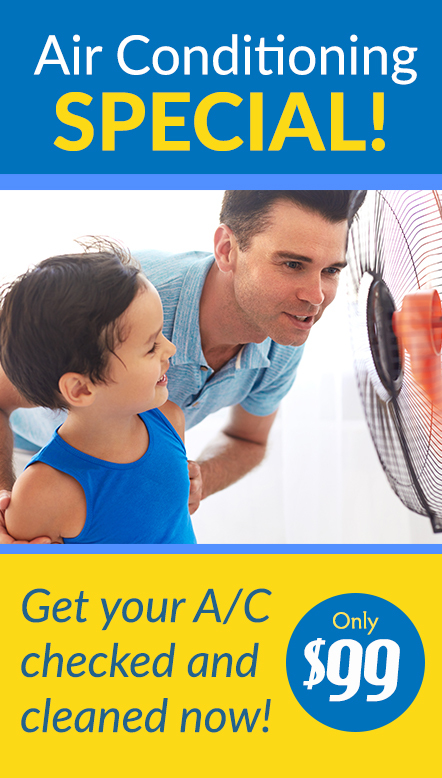 While a monthly visual check is still recommended for older furnaces, they won’t need to be replaced as often. If the filter is visibly dark or covered with debris, simply replace the filter. 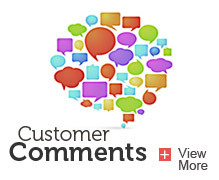 Most manufacturers recommend high-efficiency filters be changed every three months or seasonally. If you have an older furnace, it is unlikely you will need to replace the filter more than once per year as they block fewer particles, meaning less build-up, and less frequent need for replacement. Not sure how to change your furnace filter? 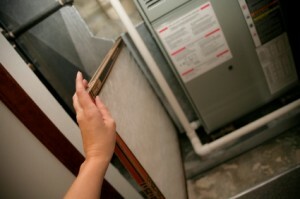 Start by turning your furnace off and removing the filter from the furnace. The filter should be located inside the furnace or just inside the air vent. Check the filter for its size, which should be printed somewhere on the filter, to determine how big of a replacement to purchase. Once you’ve found the right furnace filter replacement, install the new filter by sliding it back into place. Lastly, make sure to write down the date so you’ll know when you need to change the furnace filter next. 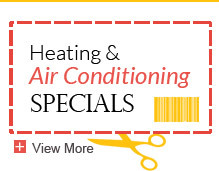 Still Have Questions About Your Furnace Filter? Of course, if you are unsure how to check your furnace filter – or are seeing frequent or unusually heavy build-ups – don’t hesitate to get in touch with us as we have over 100 years of home heating expertise. If your furnace requires more care, check out our DIY furnace maintenance guide for tips on how to extend the life of your home’s furnace.